My Lucky Shrooming Bag is designed to be the perfect mushroom hunting bag. It is light, tough & the most practical mushroom bag on the market. 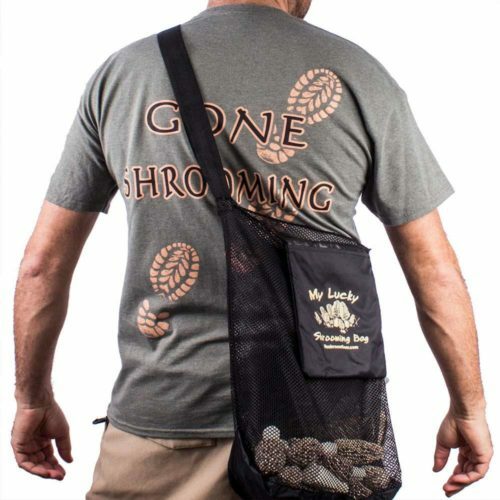 This is a 15 x 17 inch mushroom hunting bag made out of tough tear resistant mesh used by scuba divers around sharp reefs. 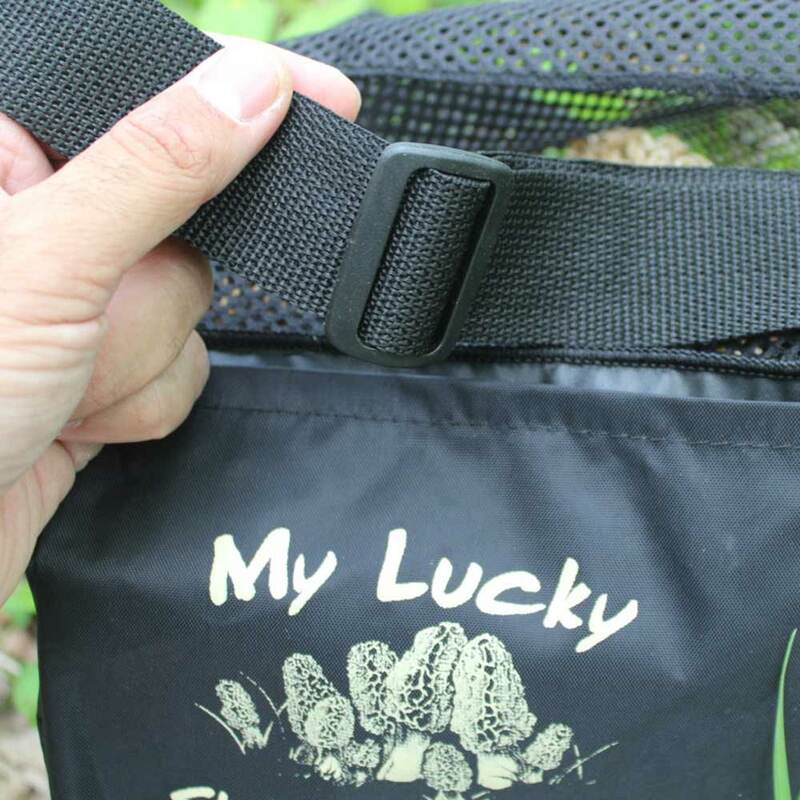 It has a thick very comfortable adjustable strap that you can adjust into a handle or over the shoulder bag. 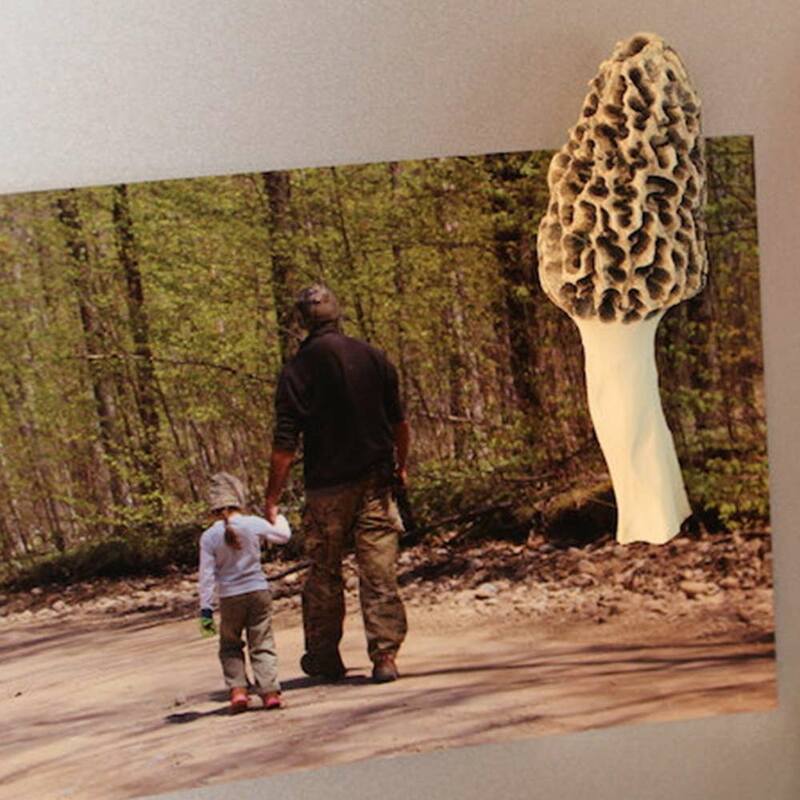 We also added the solid bottom to protect the morels or any other wild mushrooms from crushing as the bag gets filled. 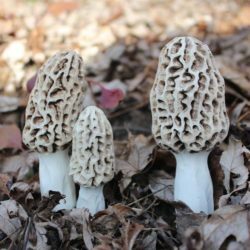 The mesh we use is thicker with smaller holes which also protects your mushrooms from grating, while still spreads the spores as you walk through the woods. 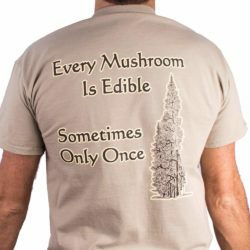 It is proudly made in the USA. 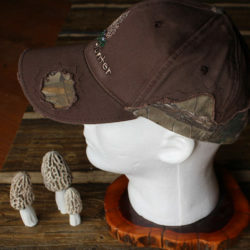 I have been working with this company for a while to perfect them, just got them in right at the peak of my mushroom hunting season. 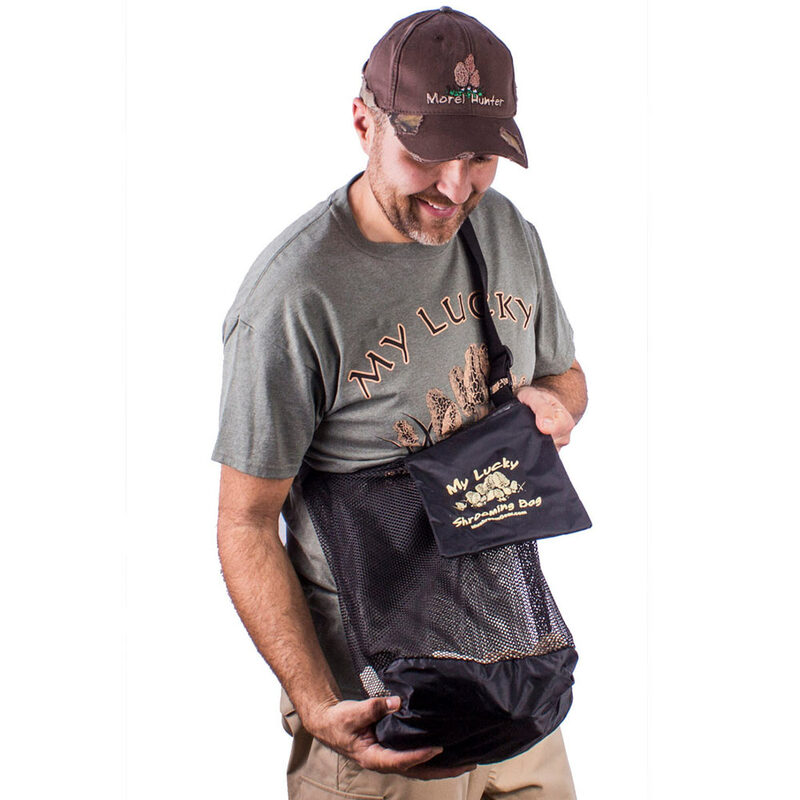 Took a few bags for a test run.. 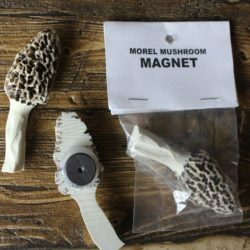 I am very very happy with how they turned out! I was even lucky enough to fill it up under 2 elm trees. 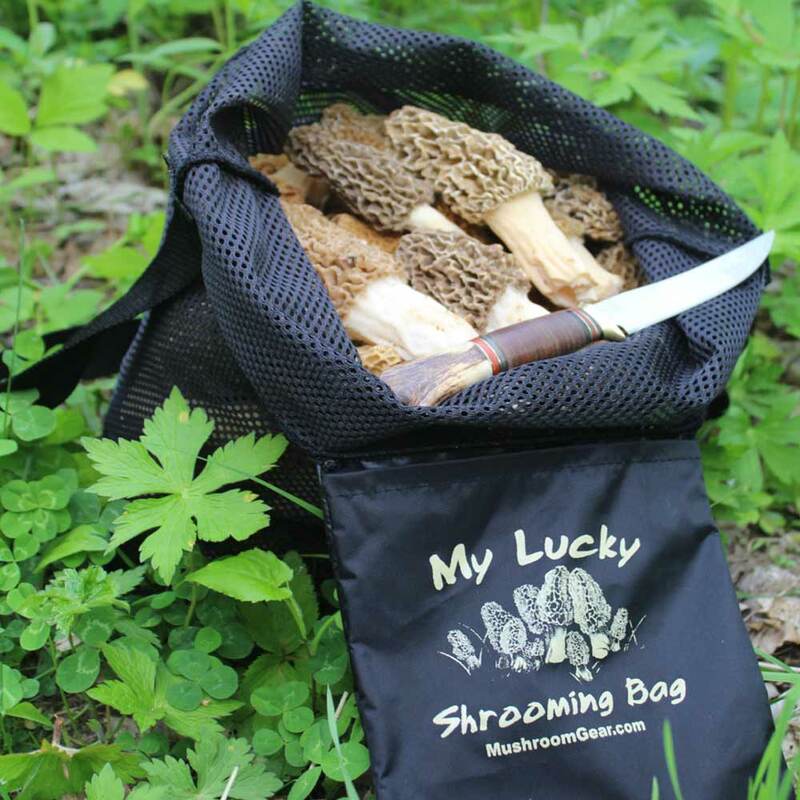 Another awesome feature about this bag is I wore it over my head & shoulder .. as I was picking morels, the bag was right in front of my chest to put the mushrooms in, which freed up both of my hands for picking. And as I moved through the woods at a decent speed the bag hangs just a bit higher which allows me to move fast without smacking the bag around with my legs with precious morel mushrooms. 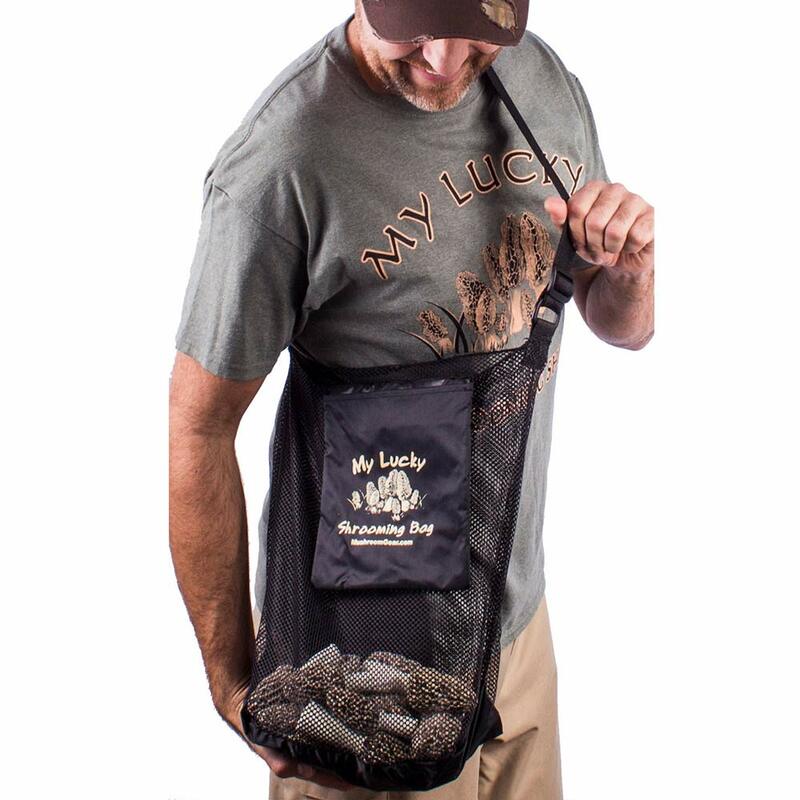 The bag comes with a 8 inch pocket that reads “My Lucky Shrooming Bag”. You can fold the bag & the strap into the pocket for off season storage. 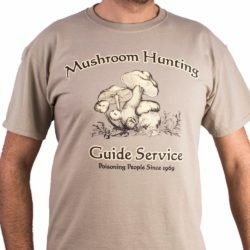 We are very proud of this design, hope you enjoy it as well. 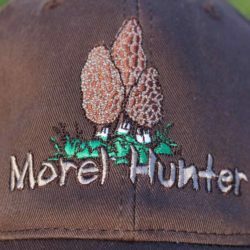 The mesh is needed when you pick morel mushrooms to release the spores so they plant else where, start a new mycelium growth & will keep producing mushrooms in the same as well as new areas. 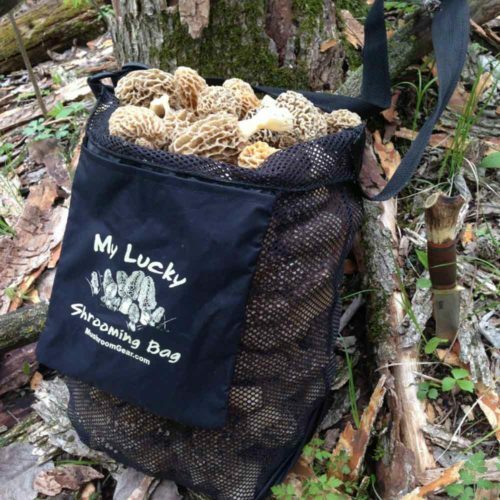 Using a mesh bag also keeps your mushrooms fresh. 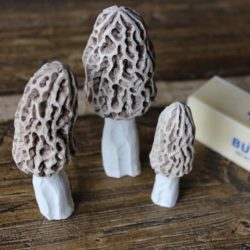 Plastic bags suffocates the mushrooms where they start the spoiling process and onion/ grapefruit bags are not designed for delicate spongy morel mushrooms so they end up grating the morels. 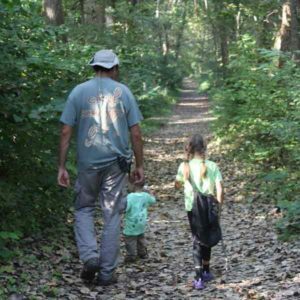 I run through the woods from spot to spot due to season being so short & don’t want to worry about ripping one of these bags when they snag on the lims.